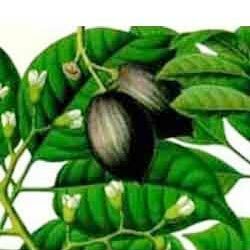 We have carved a niche as Manufacturer, Supplier and Exporter of Pure Elemi Essential Oil in Uttar Pradesh, India. It is therapeutic oil widely used in aromatherapies in order to provide relaxation. It is made by our team of professionals under the most sanitary conditions making use of sophisticated machines and technologies. Feel free to place bulk order and we will make sure that they are safely and timely delivered.